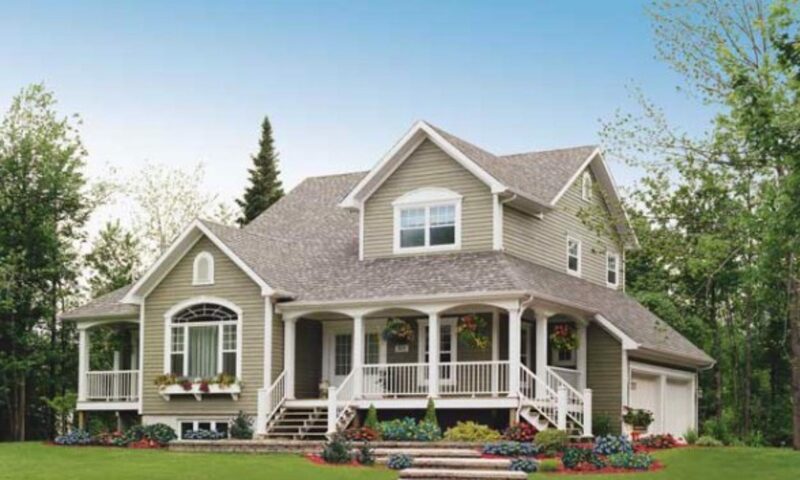 Minimize the care of your home’s exterior with one of our siding options. Our company offers a wide variety of styles and colors. We have successfully worked with many insurance companies to recover loss from storm, wind, or hail damage.